If your loved one is staying in one of our facilities, they are in good hands. We provide high-quality counseling from our addiction specialists, spacious bedrooms each with a plasma TV, and a physician-approved medical regimen. Our balanced nutritional program during detox and residential treatment have an in-house chef that prepares three delicious meals daily. Guests will also have unlimited access to an assortment of beverages and snacks. Families typically will want to check in on their loved one and their progress during detox and residential treatment. However, HIPAA laws prevent us from releasing this information without guests’ written consent. Because we want families to feel confident in their loved one’s sobriety, we offer free monthly drug testing kits to ensure graduates are remaining sober. To request a kit, please fill out a request form at the bottom of this page. Additionally, we encourage family members and friends to begin their own recovery, as a loved one’s substance abuse can greatly impact everyone around them. 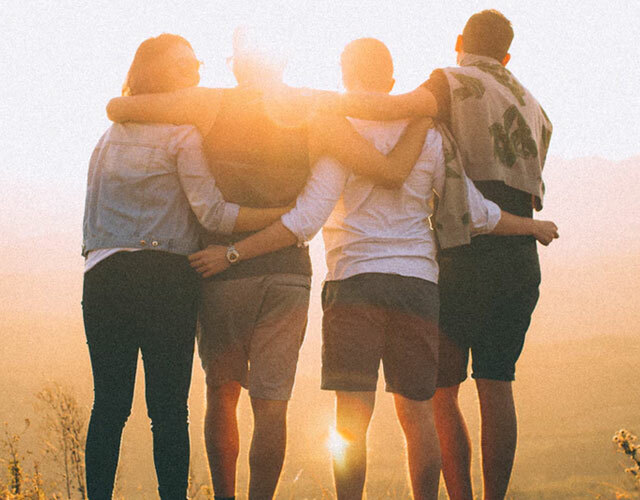 We recommend finding local Al-Anon meetings to share and connect with others who have had similar experiences. Click here to find local meetings or to find an online meeting. 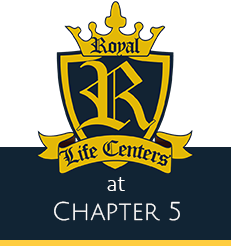 You can also visit our Facebook page for additional support and to connect with other families and alumni of Royal Life Centers. If your loved one is suffering from a substance use disorder of any kind, please reach out to our admissions team today. We are here to help and answer any questions 24/7, Because We Care. Call us at (877)-RECOVERY or (877)-732-6837.